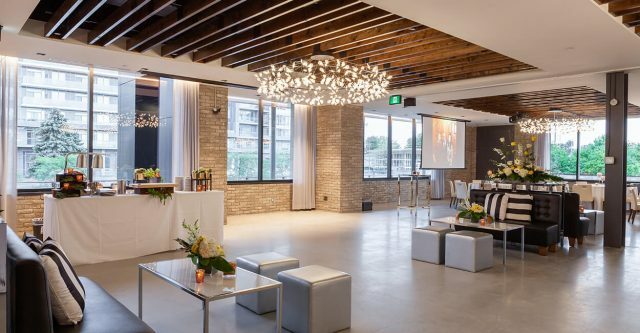 Located in the stylish Bayview Village, in the heart of North York, Village Loft offers a modern and flexible backdrop for all styles of events. Newly renovated, Village Loft’s exposed brick walls, wood beams and large windows display contemporary elegance with a rustic flare. 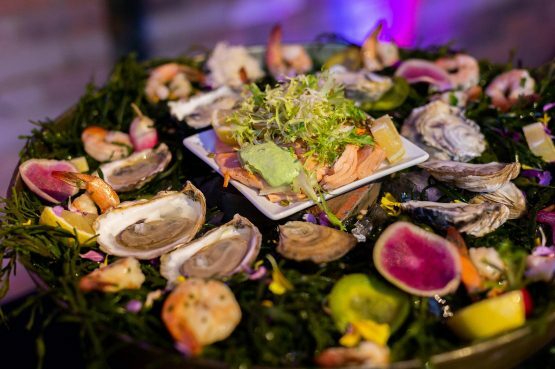 Its exquisite indoor dining space and large outdoor terrace make it the perfect venue for everything from corporate functions and cocktail receptions, to bar and bat mitzvahs, and weddings. 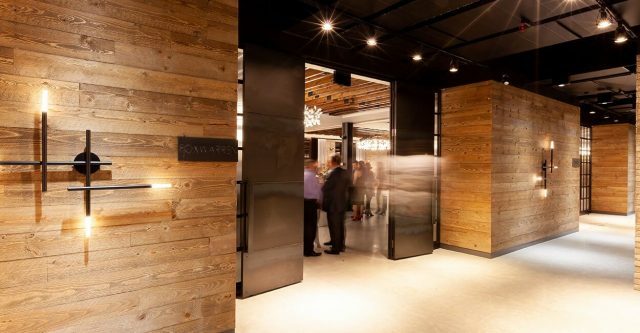 Village Loft’s flexible space can match any style of décor, with state-of-the-art built-in technology that can enhance your event production.  Easily accessible by TTC and highway 401, Village Loft’s convenient location offers ample complimentary parking. Bayview Village Shopping Centre offers complimentary street-level and underground parking surrounding Village Loft, located in the south-east parking lot. Underground parking is accessible off Sheppard, just west of Hawksbury Drive. Bring contemporary elegance and rustic flare to your events. 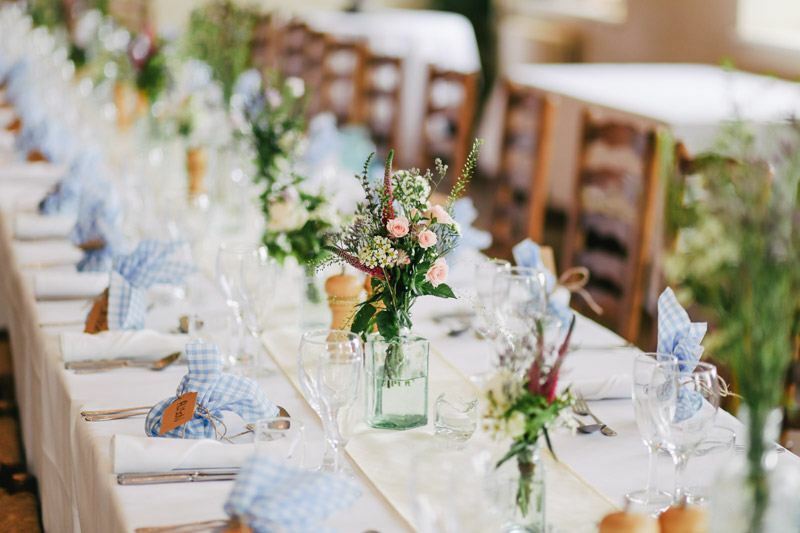 Village Loft’s flexible space can match any style of décor, allowing you to bring your one-of-a-kind wedding vision to life—whether you’re looking for modern elegance or rustic charm. 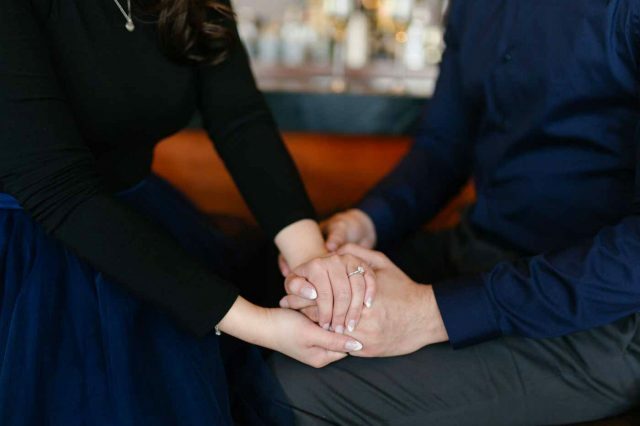 Its exquisite indoor dining space and large outdoor terrace, paired with exceptional food and service, will leave your guests remembering your special day for years to come. 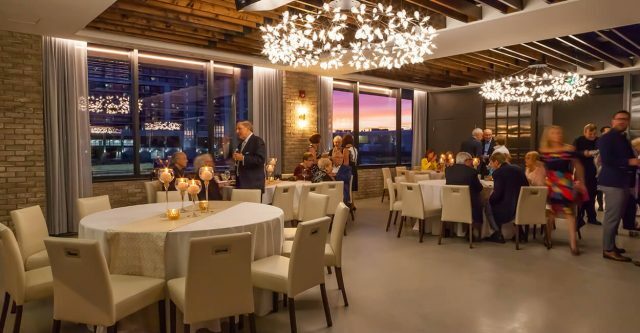 Village Loft can accommodate a range of events, from a standing cocktail reception to a seated lunch or dinner. 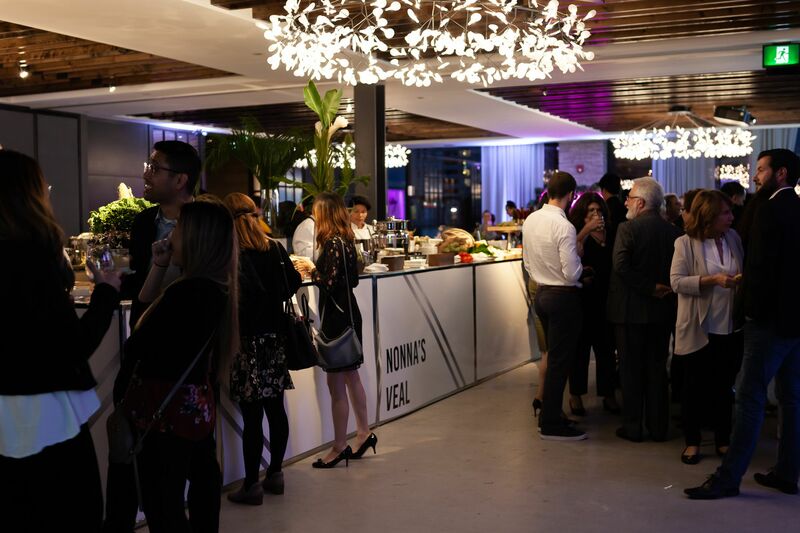 From its newly renovated space to its state-of-the-art technology, Village Loft is the perfect venue for your corporate events. 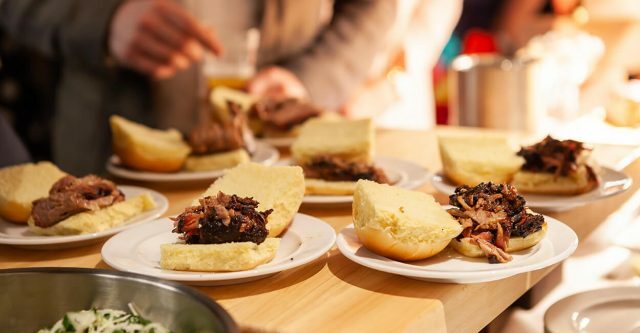 Whether you’re looking to host a business lunch, a conference or a gala, our Event Specialists will work with you to meet all of your corporate needs. 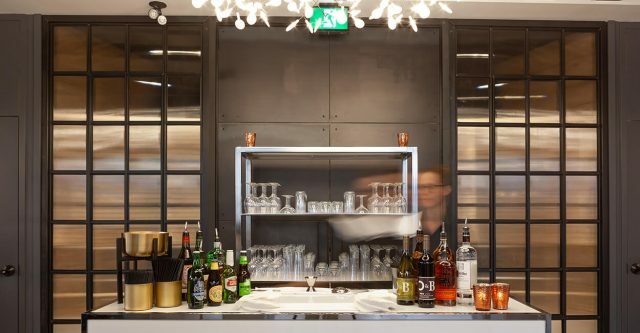 Located in the trendy Bayview Village, Village Loft’s convenient location makes it the perfect venue for social events and celebrations. 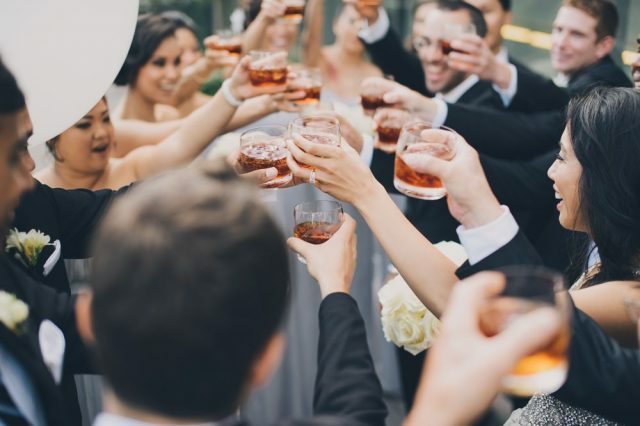 From engagement parties and wedding showers, to bar and bat mitzvahs, our team of experts will guide you through the planning process from start to finish, allowing you to focus on what’s important—celebrating life’s milestones with family and friends. What are the complimentary services? Parking is plentiful and complimentary in the Bayview Village Shopping Centre parking lot. Are there any audio-visual supplies available?